Pakistan Man Died During Crusade, Raised To Life After 200,000 People United In Prayer! This may seem very impossible to you, but the truth is that Jesus CAN do the impossible! Jason Tax, along with 200,000 people, witnessed this amazing miracle right before their eyes during a crusade in Pakistan! Todd Bentley and his team prayed over for this man who already died for more than 15 minutes due to heart attack. 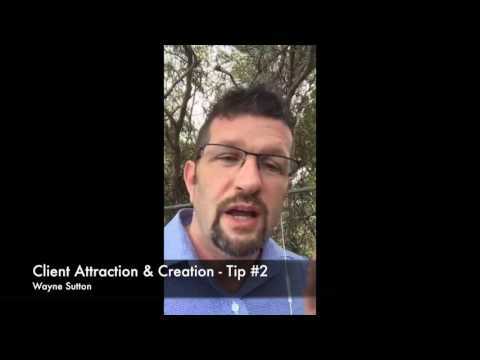 Client attraction and creation through the power of what? Have you ever found that people naturally come to you for advice and answers to their problems? 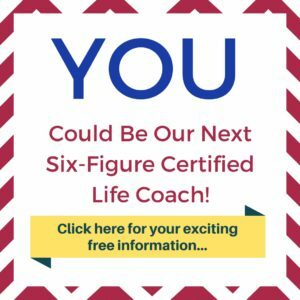 Have you ever thought about becoming a certified life coach and finally getting paid what you are worth and desire? Can you imagine waking up anywhere YOU choose to live, and working form the comfort of YOUR home or even vacation spot? Can you imagine getting paid what you are worth and desire for a change? We have started a new exclusive certification program through IACCC – and this is your opportunity to become a fully certified life coach and finally receive the recognition and income you deserve. However before you find yourself too excited, this is not for everyone, and I will explain why it may or may not be for you. First, this is not a “read this book” or “watch this video” and we’ll print up a certificate and throw it in the mail to ya program. Let me repeat, this is not the “diploma mill” of life coaching. When you make the wise decision to become a certified coach with IACCC you will be personally trained by Wayne Sutton, the founder himself, and it will be done through telephone or Skype sessions – and yes there will be homework. This is a 9 week program and when you complete the 9 weeks you will be a certified life coach with IACCC and you will be ready to start your new career! 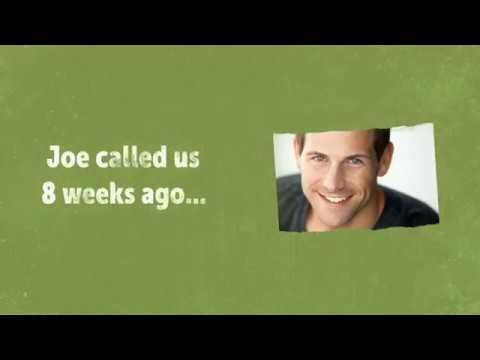 Wayne only works with ONE new client every 21 days because of the exclusive one-on-one training – so sign-up today before the waiting list is activated. You will discover how to have passion, pride, and pleasure of running your own coaching business… AND how to increase their income quit their jobs, and become better wives, husbands, mothers, fathers, and have time to enjoy life! 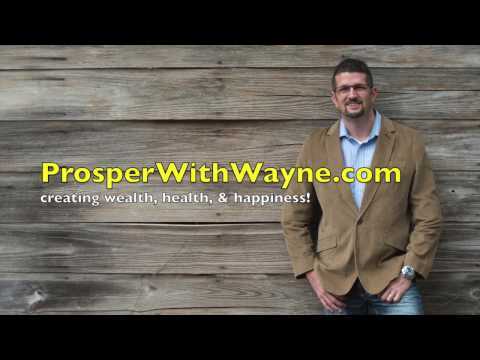 You may be a simple phone call away from living the dream life working your dream business life – so, if you are ready to discover more then click on the link below and schedule a complimentary call with Wayne. There is no charge and no commitment necessary, but definitely this call is for those people that are decision makers that like me, are ready to experience the best life has to offer! Here’s How You Could Slay The Goliaths In Your Life! Prayer won’t change the mind of the Lord but it would change your situation and you. Prayer is such a powerful thing that Jesus has always emphasize that lesson. He prayed while He was still on the earth and how he did it is the secret to how we could kill the Goliaths in our life. Learn more about praying in this video! Watch and be blessed! Here Is Why We Should Consider Adversity As An Advantage! We all know how it feels like to be on a trial. This is not to tell you that trials are good but this is to tell you that having a trial is an advantage for you! You want to know more about this? Watch the entire video and surely you’ll change the way you think! 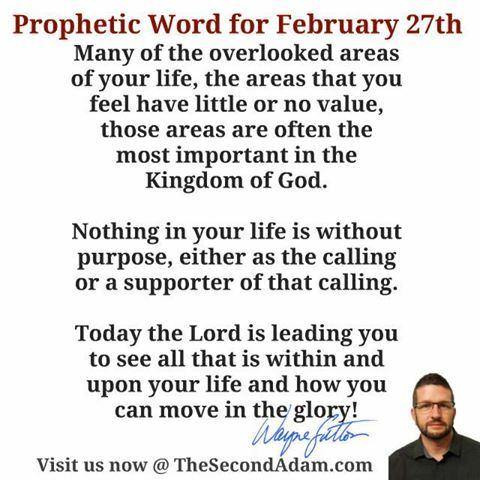 Live Prophetic Impartation Service – Prophecy Signs and Wonders!